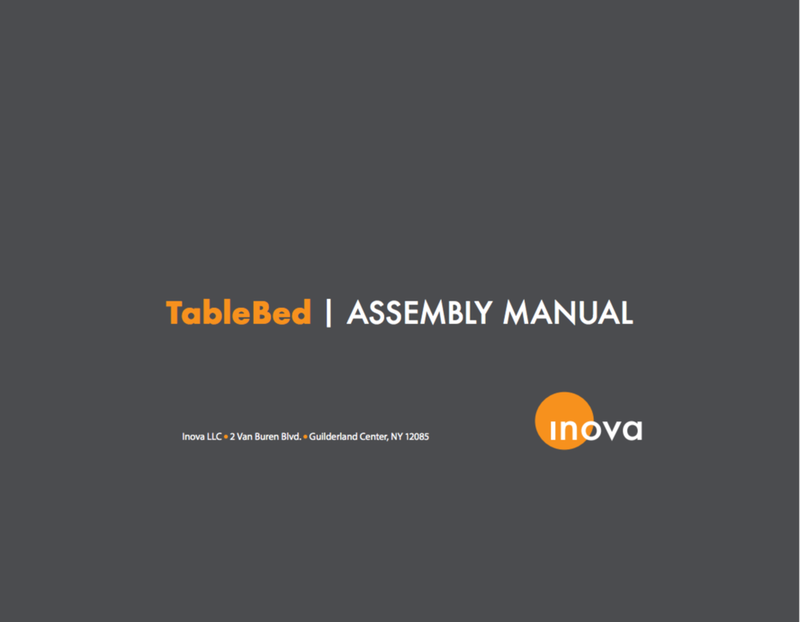 PLEASE NOTE: Your Bed may look different than what is shown in the pictures and videos throughout these manuals. Tech support is readily available if needed. We welcome any and all feedback about our product and your experience with it. Email us at support@inovabed.com or call us at 866.528.2804.